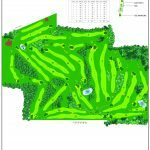 Nelson Bay Golf Club is located in the Bluewater Wonderland of Port Stephens which is approximately 2.5 hours north of Sydney. 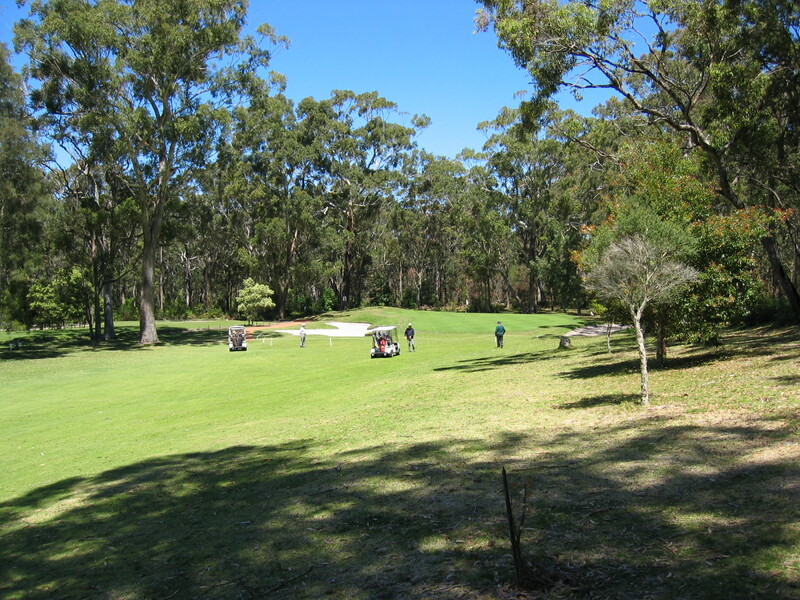 The course is set amongst a wide range of native trees with an abundance of wildlife including kangaroos, wallabies, koalas and many native birds. 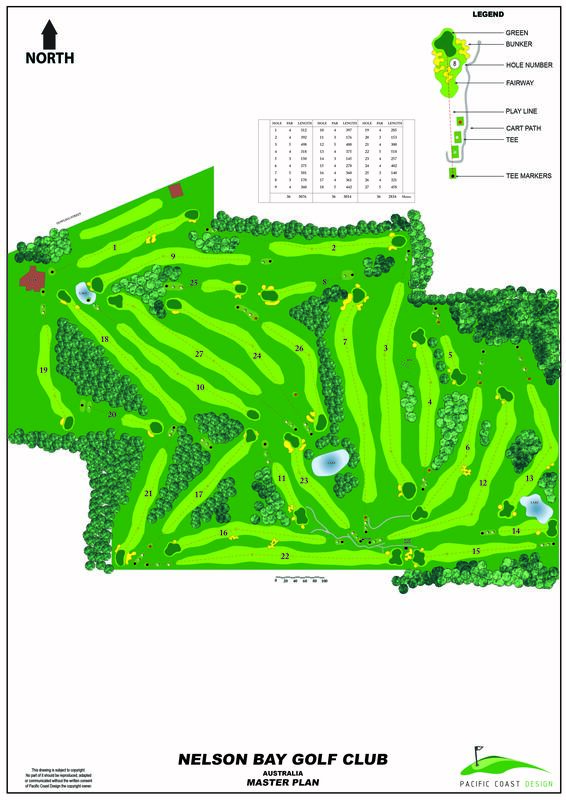 Redevelopment of this existing 18 hole golf club into a 27 hole golf club through the design of 12 new holes. Opened in 1998 the new layout quickly captured full fields and wide acclaim. 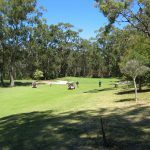 The golf course superintendent at the time Mr Kevin Wellard, received the AGCSA Environment award for the work undertaken in association with PCD to protect the forest environment and wildlife of the course.